We take pride in offering a fresh approach to corporate video production, still photography, and concept development in Los Angeles. From corporate b-roll for TV broadcast and internal videos for training and fundraising, to still photography for advertising and headshots, we deliver clients high-end creative content. Late last year we received a call from one of our regular clients, Kurt Salmon, a global management consultancy firm of more than 1,600 consultants in 15 countries across five continents. 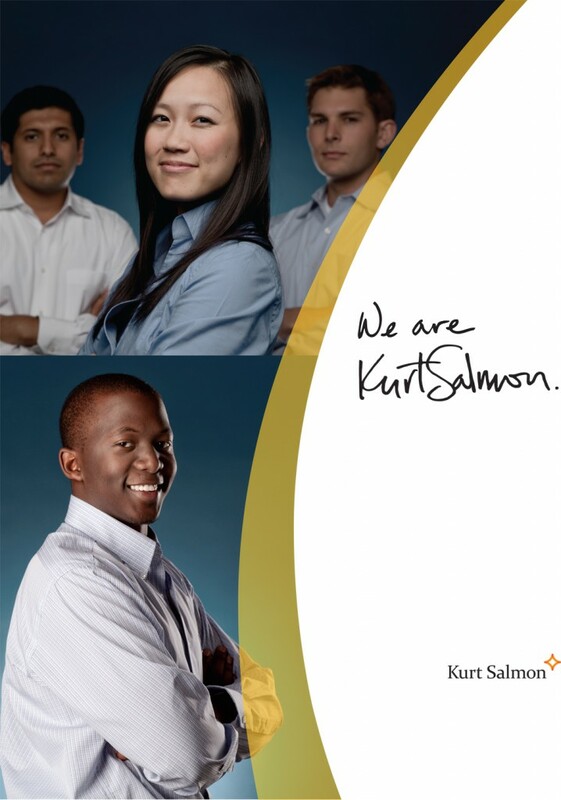 As a growing company, Kurt Salmon is always looking to attract the best and brightest from America’s top universities. They came to us to create a series of videos and still photographs around the theme, “We Are Kurt Salmon.” This is the reason why our clients come to us. We offer more than just hired shooters. We provide creative direction and concept development around ideas. We produced two videos in a documentary style that featured their young consultants. We crafted a story during pre-production, which was designed to take potential recruits on a journey into the world of Kurt Salmon. On the still photography end, we decided to shoot powerful portraits of associates that communicated confidence and strength. Working with Kurt Salmon, we identified two of their target markets with the greatest needs, which led us to shoot in Los Angeles, CA and Atlanta, GA.
We loaded in to the Los Angeles Kurt Salmon offices with our production crew and got to work. We filmed our interviews with two HD cameras to provide a variety of options for framing and cuts to keep viewers engaged. We used a mix of dolly shots, timelapse, and staged action for b-roll that resulted in dynamic photography. The next day, we switched gears and brought out backdrops and portable strobes to turn the Kurt Salmon offices into a photo studio. 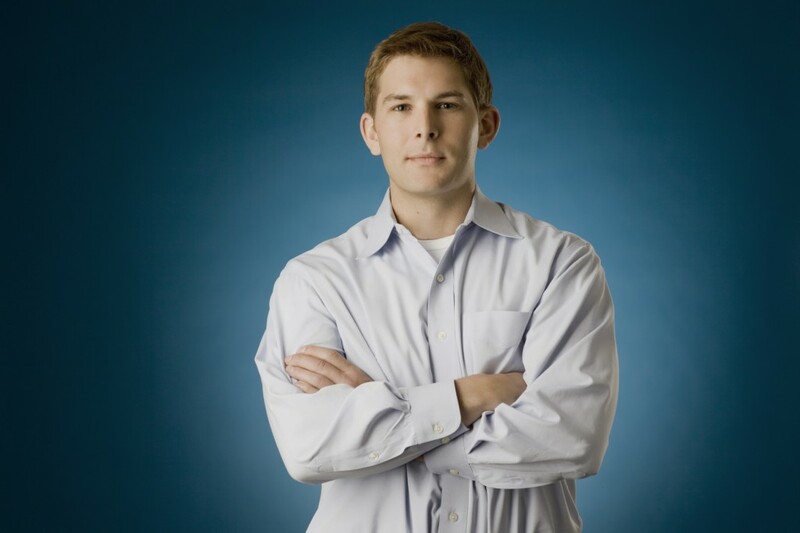 We worked one on one with our subjects to make them feel comfortable and bring out their personalities. At the end of the day, we loaded up our gear and took a red eye flight to Atlanta to capture the other half of our project. Kurt Salmon was very pleased with the results. The videos were featured throughout their recruitment efforts and the photographs were used as banners at top universities across the country… It all began with a creative concept.